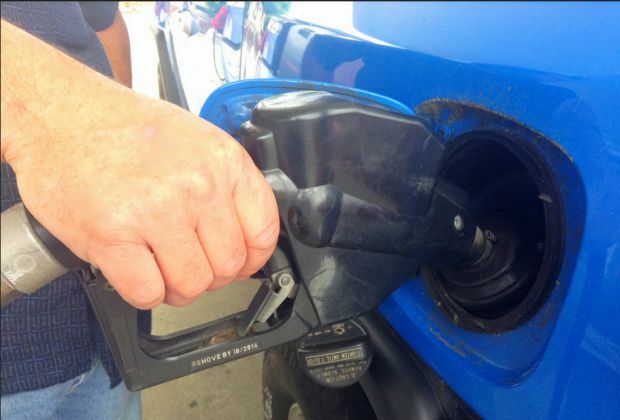 Gas prices in West Virginia have risen two of cents over the week to $2.850 per gallon, according to AAA East Central’s Gas Price Report. Additionally, at 2.57 million barrels per day, crude exports last week saw the highest rate ever recorded by EIA. The new record rate was 690,000 barrels per day more than the previous week and 1.48 million barrels per day more than this time last year. Although the U.S. did not add any active oil rigs last week, according to Baker Hughes, Inc., the current total – 844 – is 124 more rigs than this time last year.